Over 40 professionals from Dane County worked together to develop a comprehensive strategy to divert people with mental illness from the criminal justice system. Partnering with national experts, Policy Research Incorporated (PRI), Dane County mapped current resources to help identify additional opportunities for community-based solutions for criminal justice-involved people with mental illness. Using the “Sequential Intercept Model” (S.I.M. 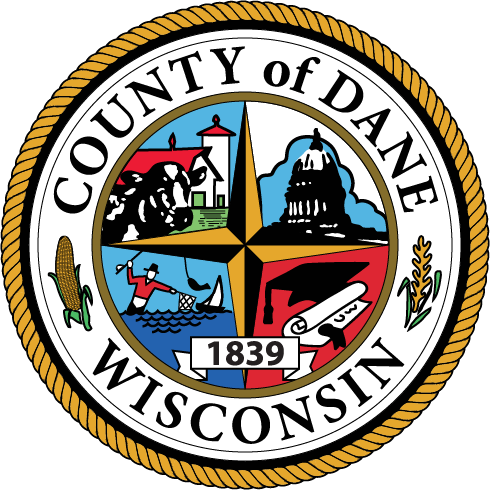 ), Dane County will identify points of contact to intervene, provide resources, and prevent individuals from entering or moving deeper into the criminal justice system. Strategic plans will be developed in the next six months. To view the overview video, click here. UPDATE: An additional video further explaining the training has been made available. To view, click here. Focused on maximizing justice, equity, and the safety of the public, the Criminal Justice Council of Dane County is committed to progress and innovation in all aspects of the criminal justice realm. Composed of major criminal justice leaders and stakeholders, the CJC strives to make equitable and evidence-based improvements for the county through initiatives such as the Data-Driven Justice Initiative, utilizing the Public Safety Assessment when assessing defendants, and expanding the Community Restorative Court through support from the MacArthur Foundation. The Council encourages community involvement through monthly public meetings where members of the community are invited to make public comment.